The popular, affordable home brand is coming to the Philippines sooner than you think! IKEA Philippines will be open by 2020. 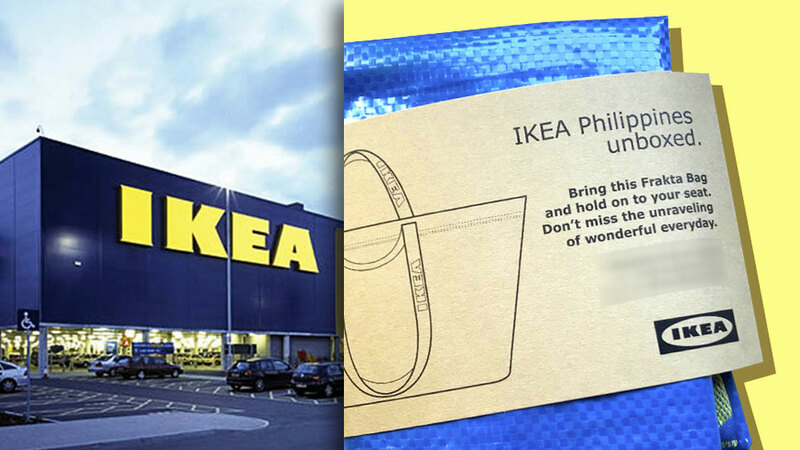 Earlier this year, Swedish Ambassador Harald Fries has already been quoted as saying that IKEA was planning to open its first Philippine store by 2020, though he declined to reveal any further information. According to our sources, the target date is in early 2020. The first IKEA Philippines store will be five storeys high. Instead of occupying a huge, sprawling area—as other IKEA stores are known to do—it seems like IKEA Manila will be building upward. IKEA Manila will be located near the SM Mall of Asia. There hasn't been a groundbreaking ceremony yet, but the location is slated to be right in front of SMX Manila, beside the MOA Arena. This makes sense, because IKEA Philippines is made possible through the partnership of Ikano Pte, Ltd, the owner and operating company of IKEA in Southeast Asia, and the SM Group of Companies. 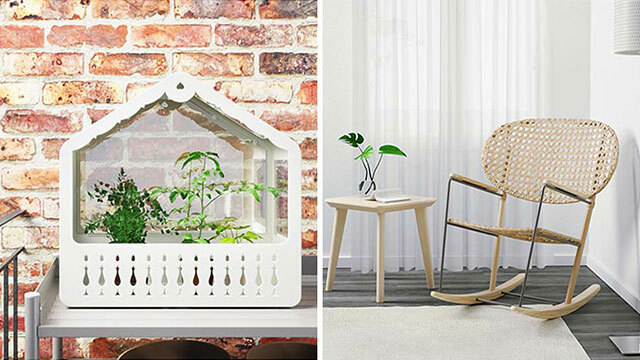 The IKEA Philippines website isgoing to launch soon. What happens when you mouse on over to www.ikea.com/ph/en, the English-language Philippine microsite under the IKEA homepage? Well, nothing. Yet. 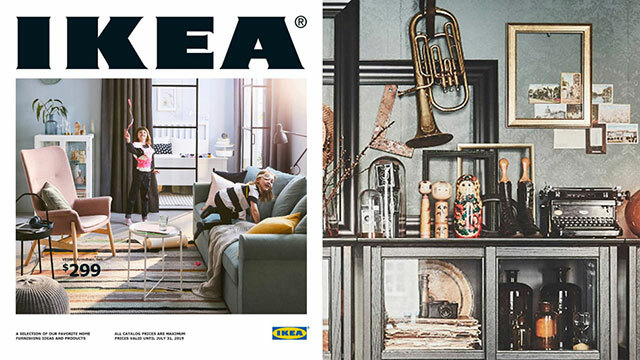 You just get redirected to the IKEA.com page, which might mean that there is a placeholder for the country's upcoming space on the website. Our sources also say that the website will launch soon, to serve as a countdown for their pre-opening activities. It will probably be repurposed as an online catalogue when the store opens.